This is another use for the versatile Hex N More ruler by Jaybird Quilts. 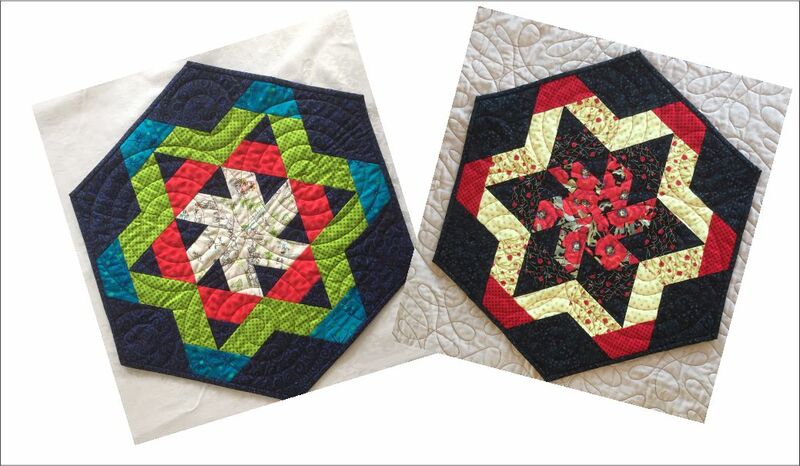 This is a fast, fun hexie-shaped table topper, 20″ X 23″ by Jaybird Quilts. It’s easy to make in a three-hour class or at least have a good understanding of how to finish at home. 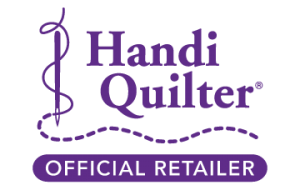 Northern Lights Pattern and Hex N More Ruler are available in store.